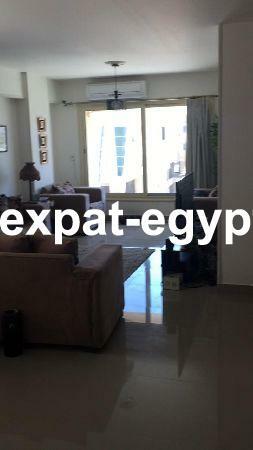 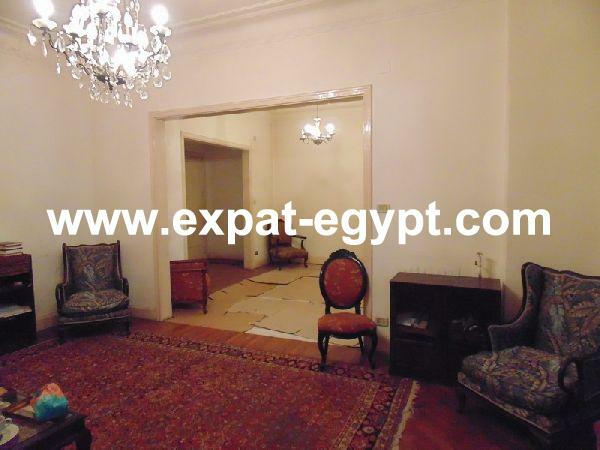 Nice Apartment for sale in Dokki, Giz .. 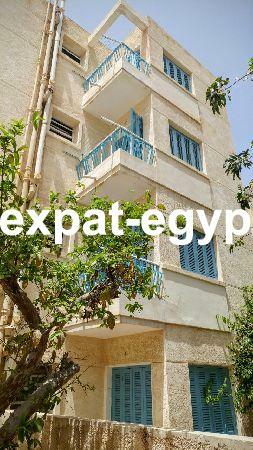 Fantastic building for sale in Maamou .. 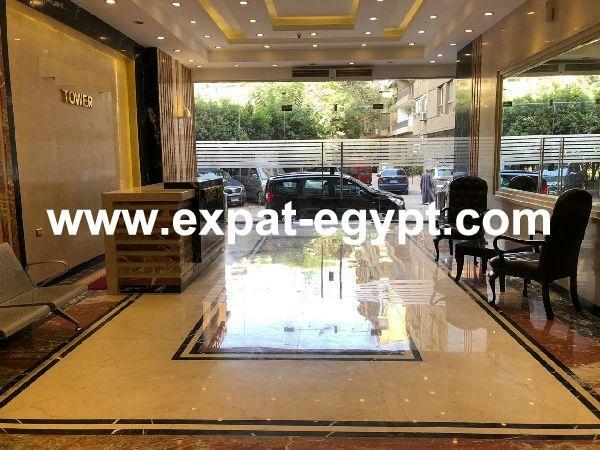 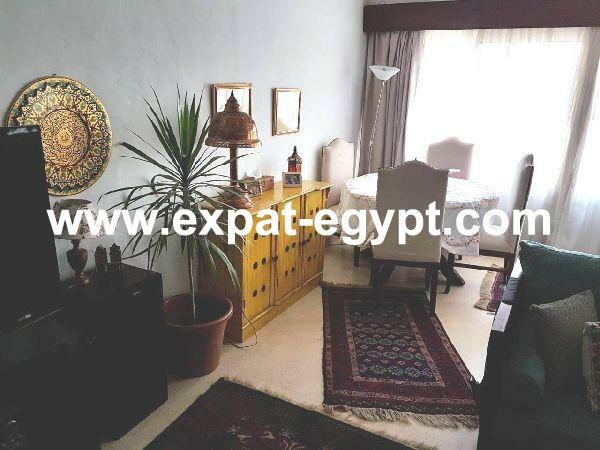 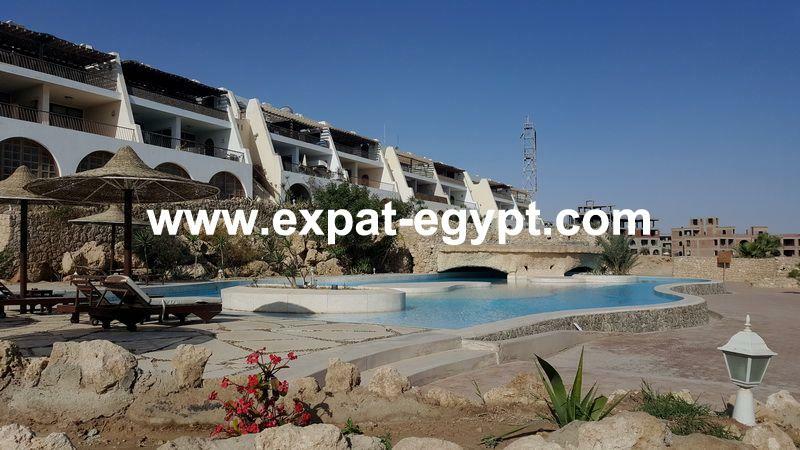 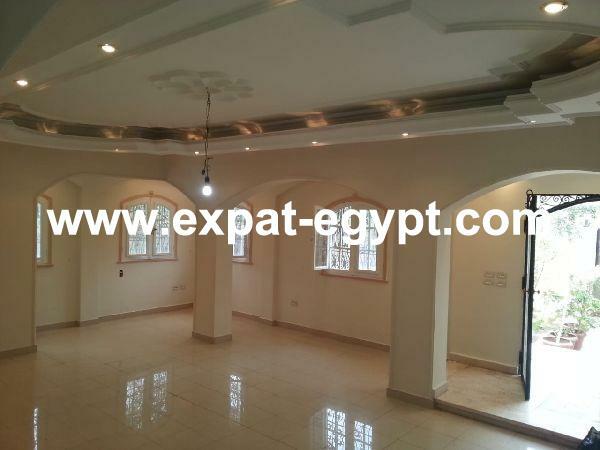 Apartment for Sale in Agouza, Cairo, .. 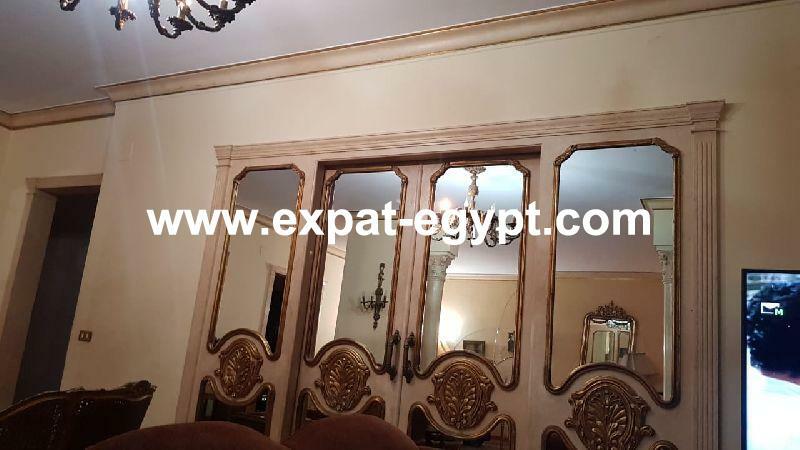 Fantastic Apartment for sale in Dokki ..
Villa in North Coast for sale, North .. 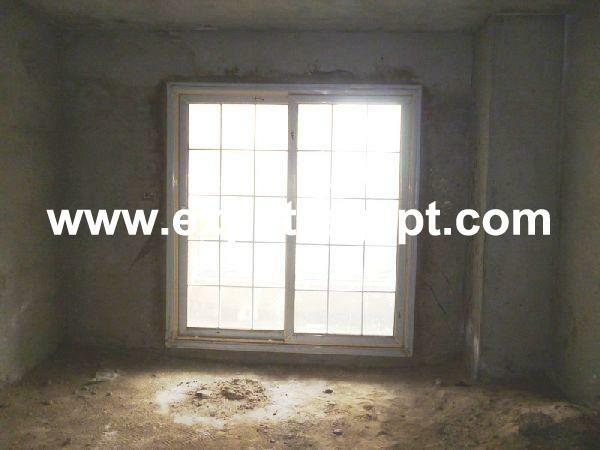 Fully finished TOWN HOUSE for sale in .. 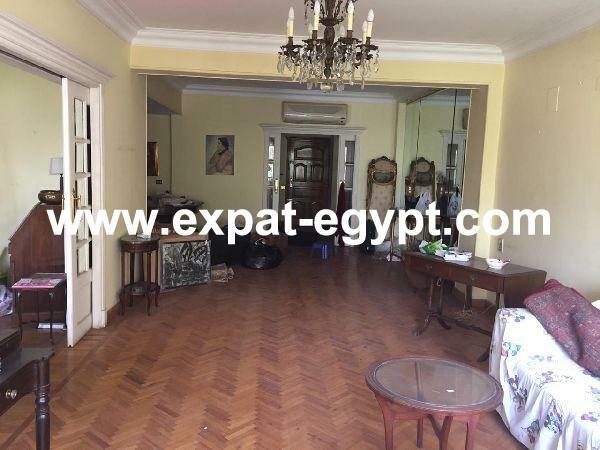 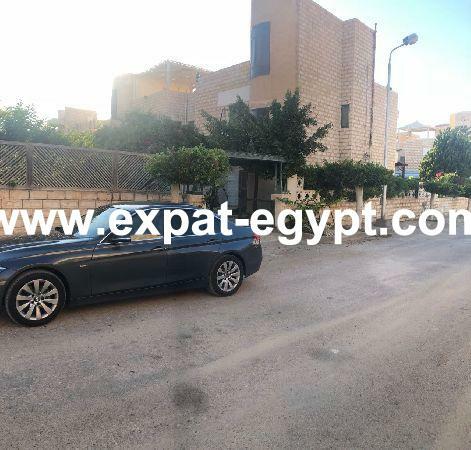 Apartment For sale in Dokki, Mesaha, ..
Well located Apartment for sale in Be ..